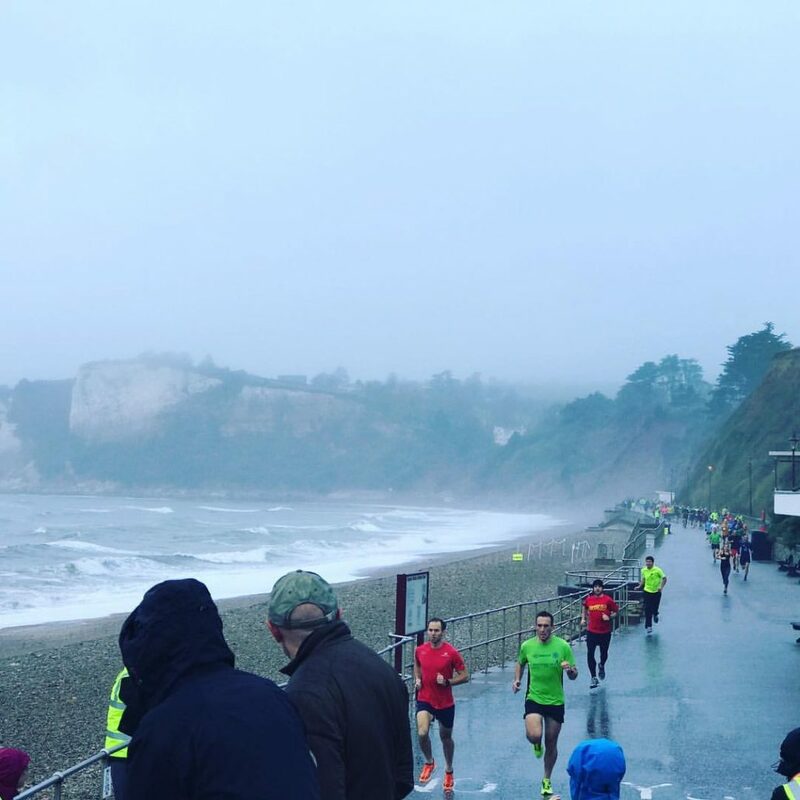 Today we went down to the seafront to support the first Seaton Parkrun! 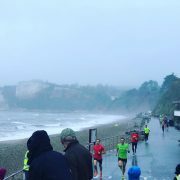 Its wasn’t the best day for weather but there was a great first turnout with well over 100 participants! All ages and abilities enjoyed the event, whether they ran, jogged, walked or a bit of each! The organisers and volunteers have done a fantastic job and we wish them all the best for the future, long may it continue!